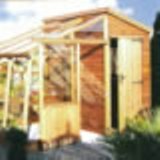 Traditional Security Shed Pent 3.66x2.44m a very secure garden shed. 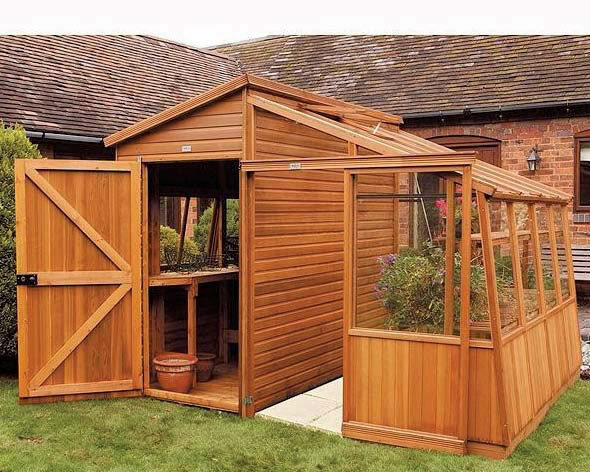 A Traditional Heavy Duty Pent Shed 3.05x3.05m, a strong garden building for all your storage needs. 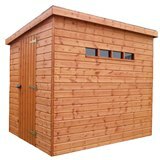 Traditional Heavy Duty Pent Shed 3.66x3.05m a strong shed with various options available. 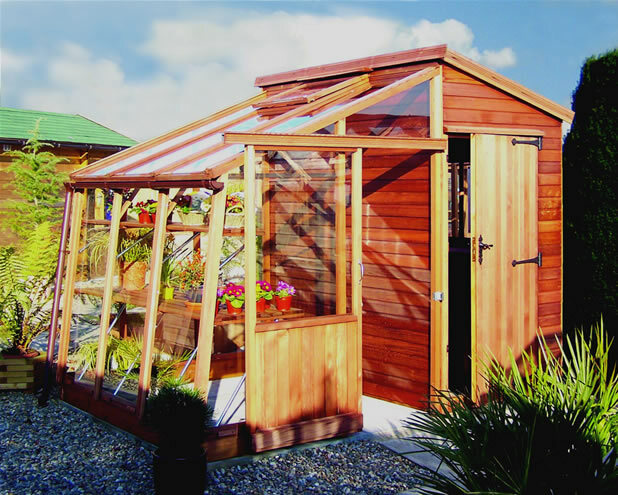 Balmoral Summerhouse 3.05 x 2.44m with many optional extras available to create your perfect summerhouse. 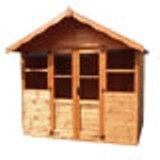 Value Stork Playhouse with 2' canopy and optional platform 1.79x1.79m from Shire.